I am pleased to announce that another Self Catering property has listed with us. 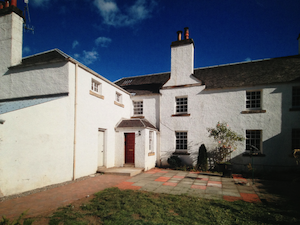 Easter House of Ross is a property within a mansion house that sleeps 8-10. So if your still looking for Ryder Cup accommodation or a great place to stay with a large family – Get it booked quickly ! !